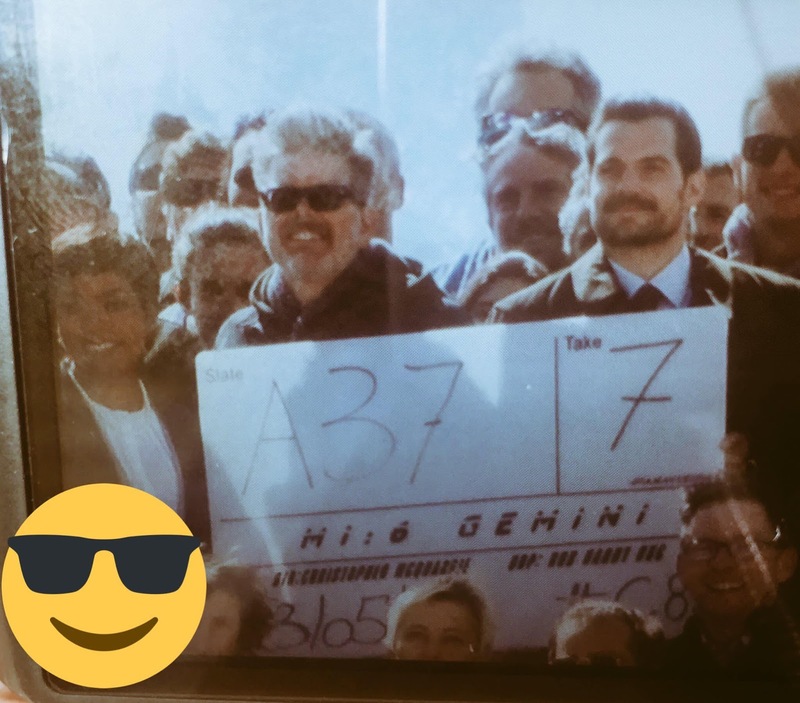 Henry Cavill News: 'M:I6' Wraps Filming In Paris: Next Up, New Zealand! 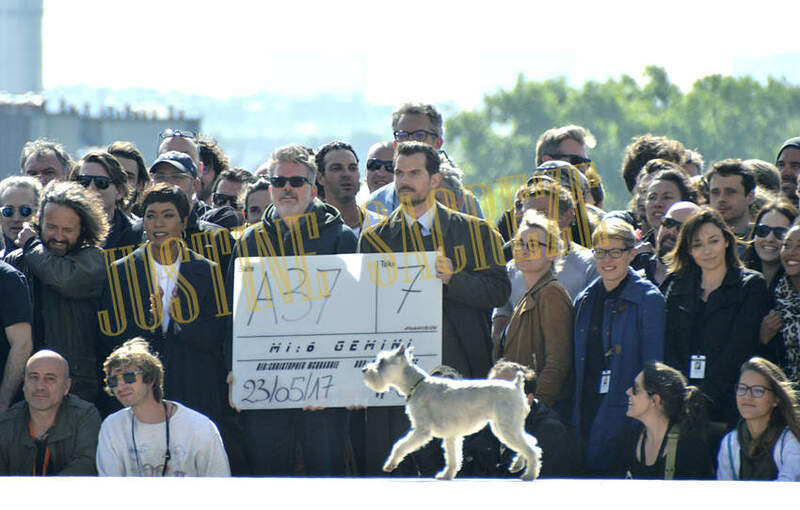 'M:I6' Wraps Filming In Paris: Next Up, New Zealand! 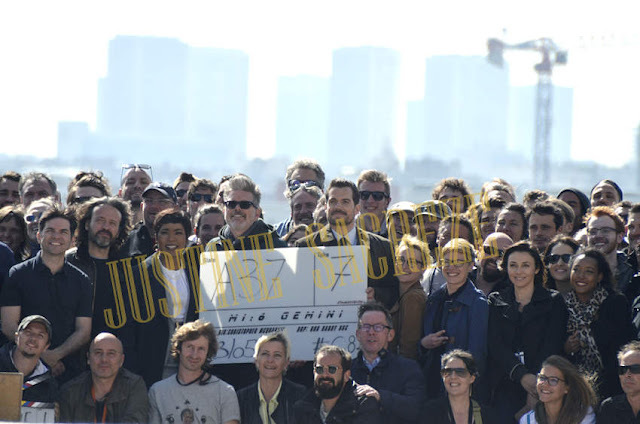 Director Chris McQuarrie announced the end of Mission: Impossible 6 filming in Paris today, with a photo of the cast and crew. He confirmed the next production stop is New Zealand, where sets are now going up. 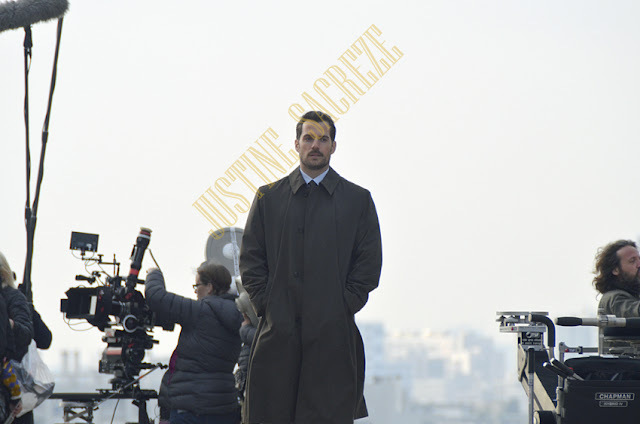 Earlier fans had shared a closer look at Henry at the last Paris location, right at the foot of the Eiffel Tower. 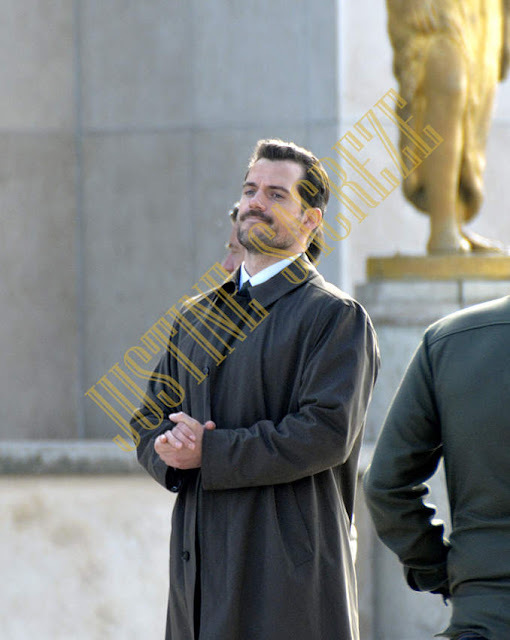 romy_._xo * On the set of MI6 this morning... Again. 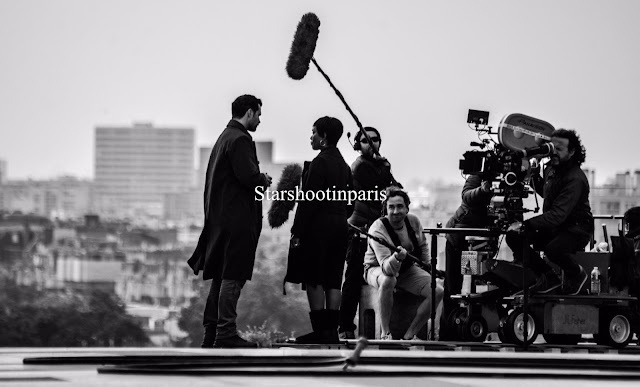 McQuarrie also posted the first official photo of 'CIA director' Angela Bassett on set. 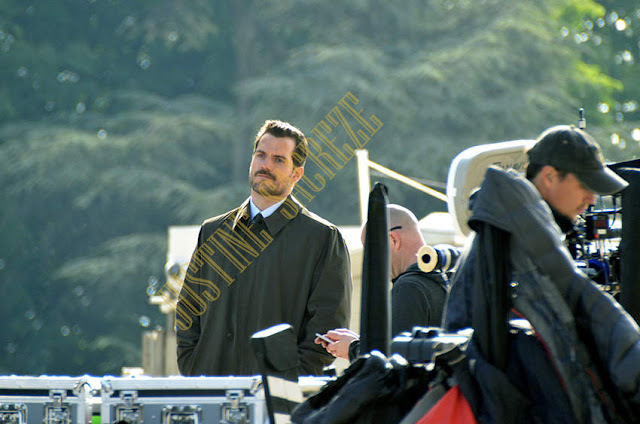 And here is some of the action captured by freelance photographers today, that included a scene between Henry and Bassett. 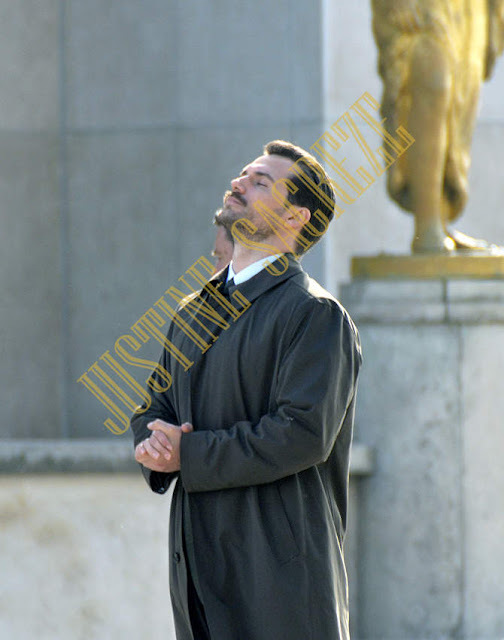 See the rest of the photos in the link below. 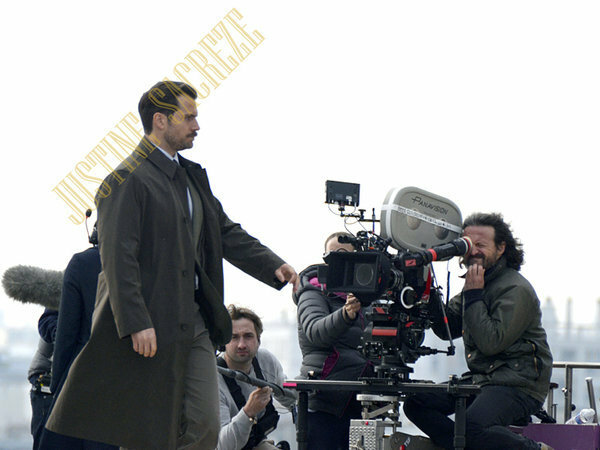 We're not sure when filming will start in New Zealand, but wish everyone a safe journey. As always, look for production updates as they come in. so excited to see what's next! and New Zeland!!! beautiful place! thanks for sharing everyone! 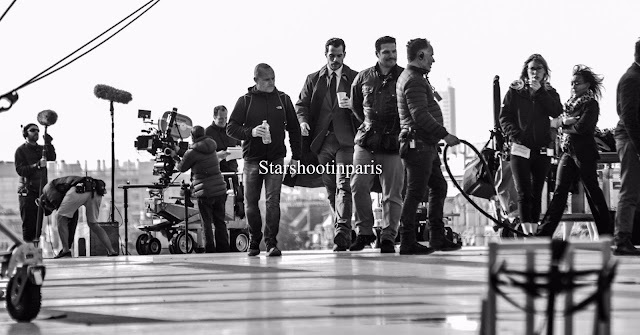 can't wait to see all the updates! Jardins du Trocadéro (Gardens of the Trocadero) is an open space located in the 16th arrondissement of Paris. Henry is n deep thought there.With hands together, dont worry beautiful man u r doing great nothing like some meditation before u start.life is good henry enjoy!!!!!! Mi Henry bello se nota satisfecho, feliz, radiante, hasta podria decir que se ve enamorado. Eres un principe!!! 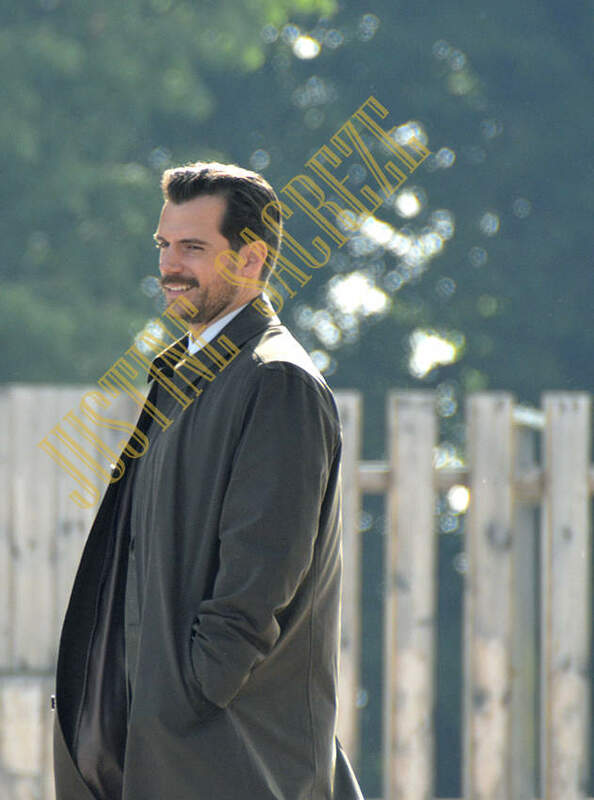 My beautiful Henry seems satisfied, radiant, you could even say it is love. You are a Prince!